At Horn Pond, Woburn, MA our standard long legged fish eater is the Great Blue Heron, and I have many many shots of that bird. 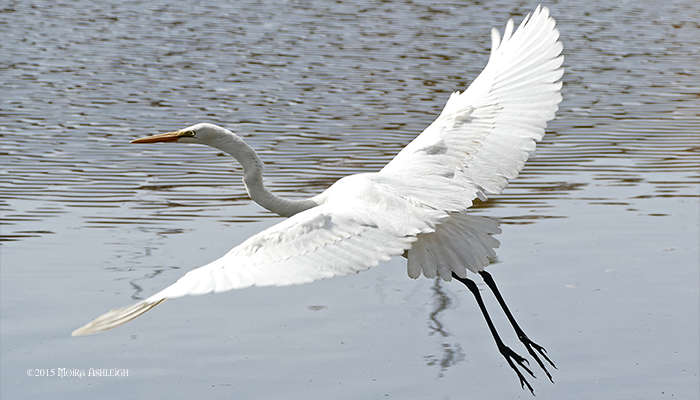 But it was a real treat to have a young Egret stop by, for a few days, on its migration south. There is something so powerful, beautiful, and breathtaking to see a whale lift its form out of the water. 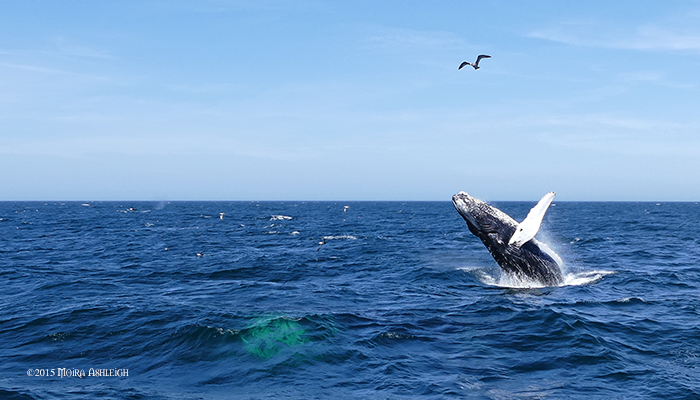 This image was taken off the coast of P-Town at Stellwagen Bank. There were several breaches that day, it was excellent. 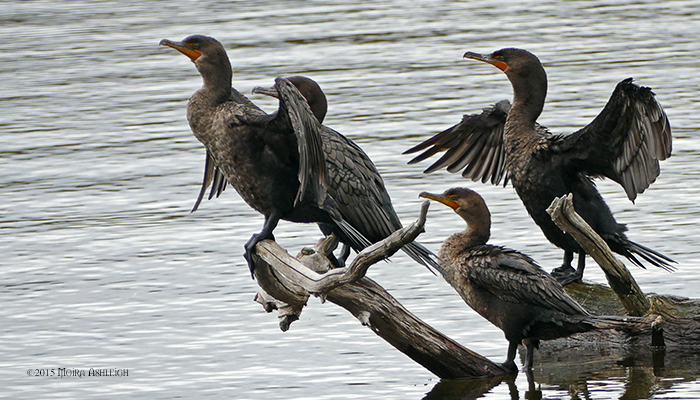 Cormorants are an interesting bird, they are a diving bird that does not have extra waterproofing oil in its feathers. That lack of oil allows them to dive deeper for the fish they eat, but then you will see them drying their wings like in this image. 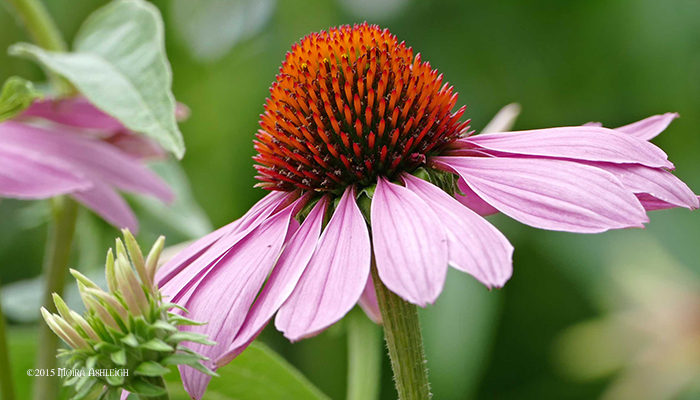 The Echiinacea flower is beautiful and medicinally useful, plus it attract bees and butterflies, which make is a great perenial addition to the garden. Photo taken in Woburn, MA. 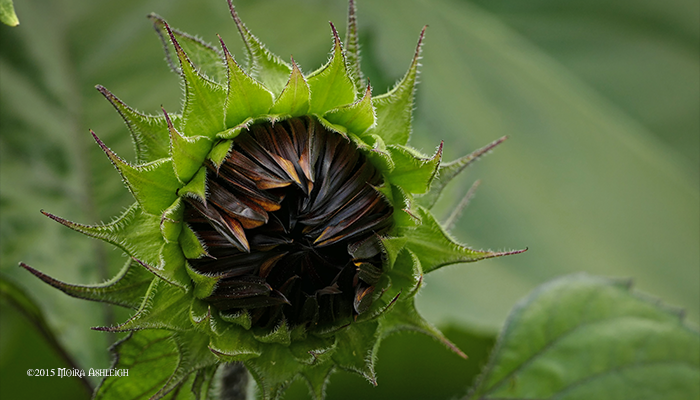 In the local community garden Woburn, MA, there were several hybrid Sunflowers. This one when open was a deep red in color. 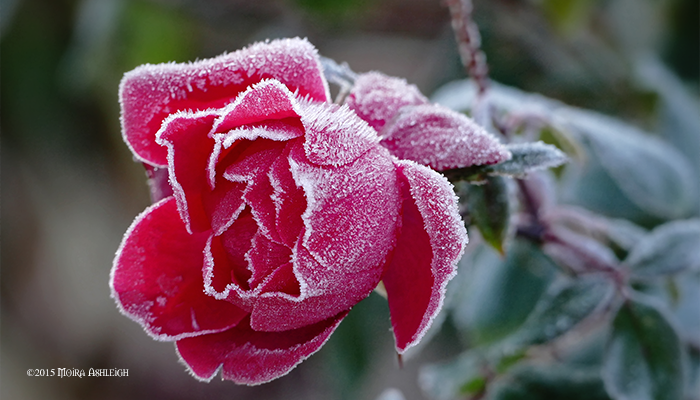 A rose blooming in November brings a chance to capture a contrast, the life of Summer and the death of Winter, in one image. As butterlies get more scarce, it is a joy to capture one drinking the nectar of the Button Bush beside Horn Pond in Woburn, MA. It was a clear night in my back yard in Woburn, MA and the moon was amazing. 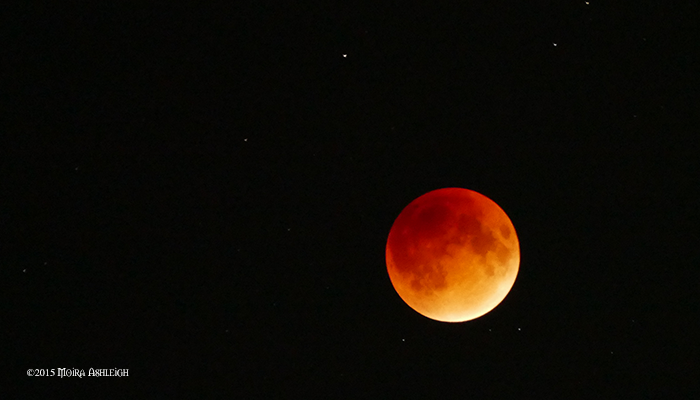 I was happy to get the clarity and feeling of the eclipse in a hand held shot. 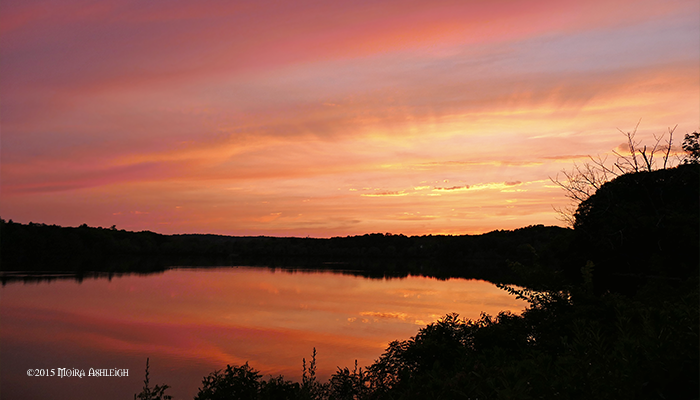 This is a sunset shot from Horn Pond Woburn, Ma. Playing with the use of colored light and silhouettes.